Who should you survey? What should you ask? When should you launch? Ready to survey employees? 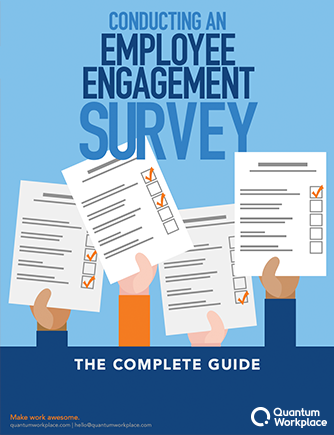 Whether it’s your first employee engagement survey or your 21st, this guide will give you the basic, but critical tips for launching your survey. You’ll walk through decisions like who to include in the survey, how to set up employee demographics, what feedback questions to ask, and more.